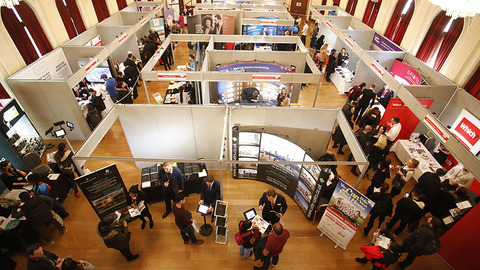 Brexit uncertainty has virtually quashed the traditional Spring property revival, according to reports – and property in the North East is said to be taking the longest time to sell of anywhere in the country. This could, however, put prospective buyers in the North East in a stronger position than usual: not only does the region offer some of the least expensive properties in the UK, but there is also less competition between buyers. Our latest round-up of new developments includes some options to suit first-time buyers on a tighter budget, mid-range properties, and some larger and more luxurious options to suit those who are looking to upsize. 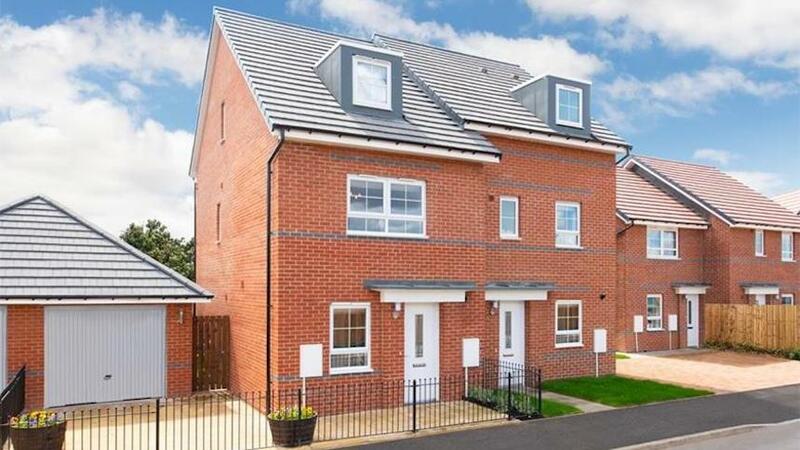 Homes are ready to move into now and are selling quickly at this new development in the market town of Stockton-on-Tees. There are exclusive offers that could save buyers up to £8,000, as well as Part-buy/part-rent homes available with Home Reach. 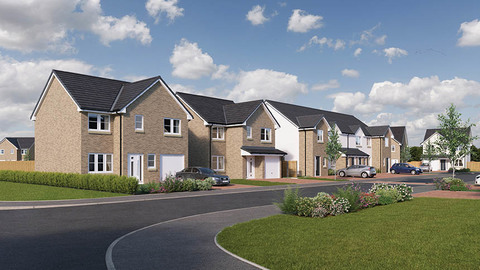 The development, which incorporates two-, three- and four-bedroom homes, is in a location that offers easy access to the A66 and the A19, and is close to Middlesbrough. There is a train station close by for those who prefer to travel by rail. Stockton is located on the north bank of the River Tees. Its town centre provides a hub for the area, with High Street boasting the title of the widest street in the UK. At the heart of High Street is the town hall, which dates from 1735, and the Georgian-style Shambles Market Hall. Every Wednesday and Saturday the largest outdoor market in the north east of England is held around the Town Hall, an event which has been happening since the 1300s. Stockton also has an excellent range of public services including health advice centres, public parks, dental and medical surgeries, a hospital, a library and nature reserves, amongst many other facilities. Prices: From £77,495 to £189,995. 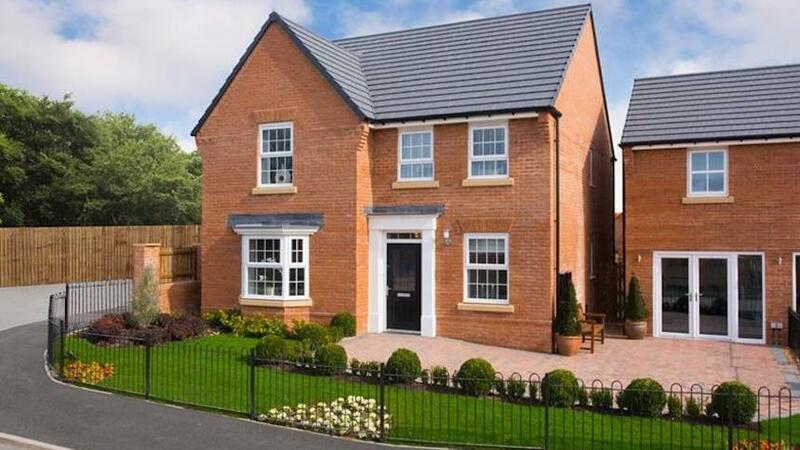 A total of 51 two- and three-bedroom homes make up this new development in the town of Ashington, just 15 miles north of Newcastle upon Tyne. It's a great location for families because it has a whole host of superb amenities close by, as well as some beautiful countryside and beaches. 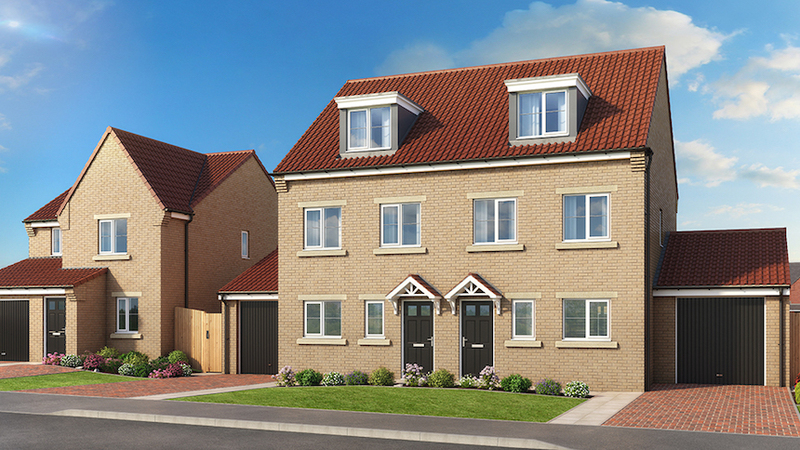 Ashington's town centre is only 15 minutes' walk from Charlton Chase. The town is home to a good public library; local parks such as the peaceful Riverside Park; a museum about the town's mining history; and a leisure centre and many other sports facilities and clubs. There are also schools for all ages nearby, and the location makes it easy to escape into the pretty Northumberland countryside for walks and other outdoor pursuits. The North Sea coast at Newbiggin-by-the-Sea is only three miles away, too, placing popular beaches such as Druridge Bay and Cresswell within easy reach. Commuters will find regular bus services to Newcastle, Morpeth, Cramlington, Alnwick and Whitley Bay. Pegswood railway station is only 2.3 miles from Charlton Chase with regular services to Newcastle, and Morpeth train station is 4.2 miles away with services to York, Leeds, Glasgow and Edinburgh. 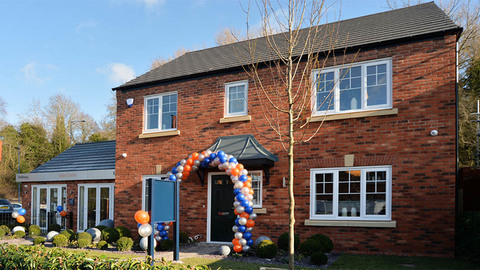 Find out more at www.gleeson-homes.co.uk or call 07973 796 654. 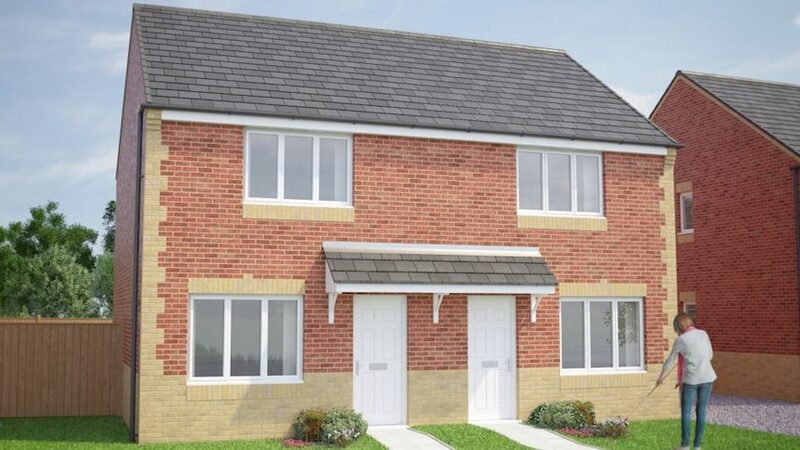 Within walking distance of lots of local amenities, and just over three miles from the centre of Middlesbrough, this development offers a choice of two- to four-bedroom homes to suit a wide range of buyers. It is close to parks and green, open spaces, and a great choice of schools for buyers who have children. There is Flatts Lane Woodland Country Park close by for leisure time – a location which aims to offer a countryside experience without a long journey to reach it – or there’s the North Yorkshire seaside town of Saltburn-by-the-Sea just 20 minutes’ drive away for family days on the beach. Keepmoat Homes is currently offering a special deal on selected plots to include free carpets or appliances and £250 towards legal fees – take a look at their website for further details. Find out more at www.keepmoat.com or call 01642 918947. Homes are ready to move into at this new development in the popular market and tourist town of Barnard Castle, where the final phase of homes has now been released. With a selection of two-, three-, four- and five-bedroom homes available, Five Acres has options to suit many different types of buyers. It's situated just 15 minutes' walk from the town centre, with views over open spaces and woodland, and with easy access the to A66. There is also an Ofsted "Good"-rated primary school on the development's doorstep, alongside shops, supermarkets and markets. The town hosts the Bowes Museum, which is the impressive, purpose-built public gallery that houses the fine collection of John Bowes - and is considered one of the finest museums in the north of England. Barnard Castle also has an annual live music festival over the Whit weekend and the Barnard Castle Meet, which is an annual carnival held in May. For commutes to major hubs across the region, Durham is about 25 miles away, and Middlesbrough just over 30 miles. Prices: From £141,995 to £382,995. 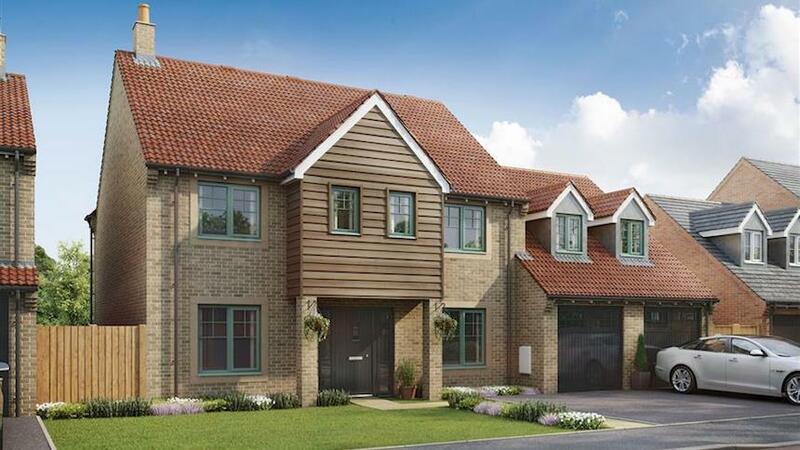 The housebuilder is currently advertising savings worth up to £12,500 on selected plots. Coming soon to the desirable area of Ponteland Road in Kenton Bank Foot, this development of 104 detached four- and five-bedroom homes is aimed at buyers who are planning to take their next step on the property ladder. Kenton Bank Hall will be made up of a variety of house styles and designs, all of which will offer modern and spacious living areas, block-paved driveways, and a high specification. The local area offers a wide range of amenities and services including shops, supermarkets, pubs, green open spaces, a library, and schools for all ages. The centre of Newcastle upon Tyne is just over four miles away, and easily accessible via the A167. Kenton also has close road links to Newcastle Airport, which is only two miles down the road. Prices: From £319,995 to £494,995. The onsite sales area is expected to be launched this Spring.